Valid for skateboarding, scooters, or BMX! The dictionary defines Simi Deals as "an incredible website where you can find ridiculous deals on local activities, restaurants, spas, home services and more!" The dictionary defines Skatelab as "a state-of-the-art 30,000 sq. 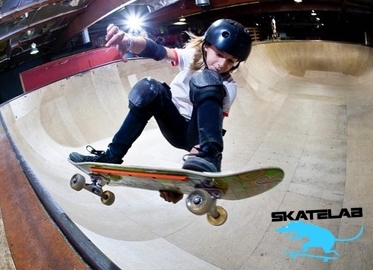 ft. indoor/outdoor skate park complete with the best ramps and jumps in the biz."